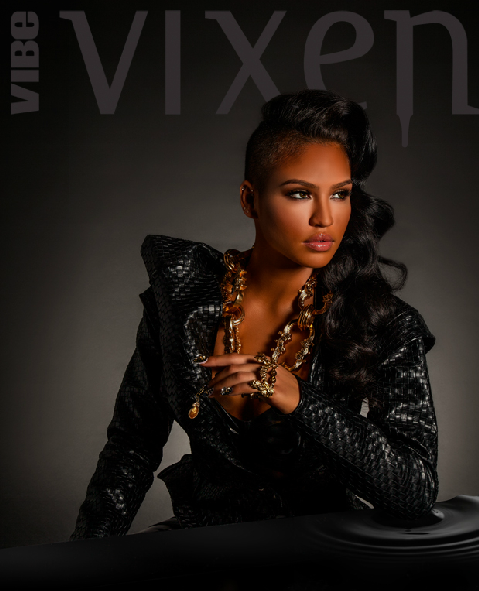 Singer/Model Cassie poses for Vibe Vixen. She was photographed by Jared Ryder looking beautiful as always. Diddy is a lucky man! Check out more pictures below.